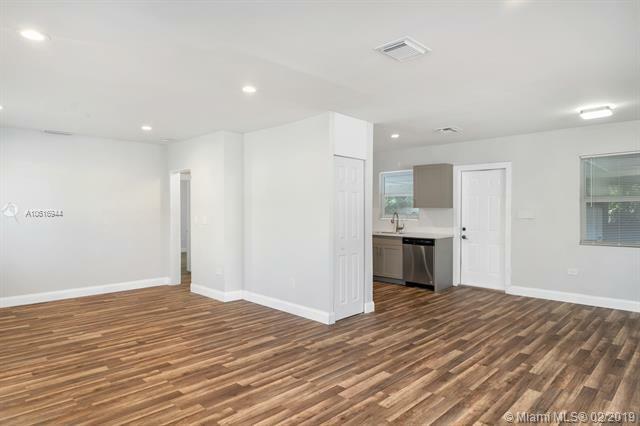 Do not miss the opportunity to own this beautifully upgraded home on a large corner lot in the beautiful city of North Miami. 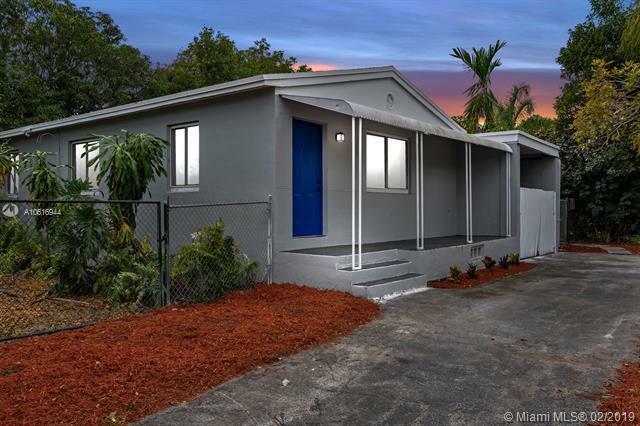 Freshly painted inside and out, this home is clean, open, inviting and has some major upgrades such as impact windows, a newer roof, and newer AC. 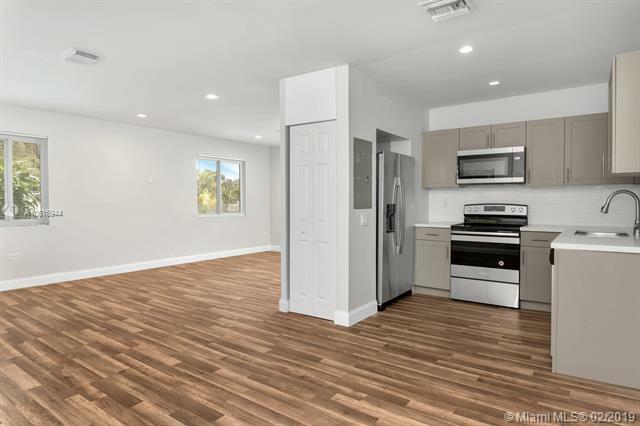 There are many modern features abound throughout the home including: LED lighting, laminate flooring, quartz kitchen countertops, new stainless steel appliances to name a few. The backyard is large enough for a swimming pool, half basketball court, gazebo, summer kitchen, pergola and firepit area or it's perfectly fine as is with many mature trees providing tons of shade. 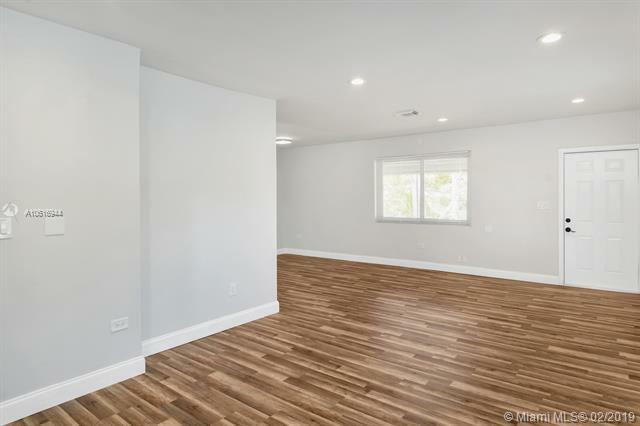 Come and see this home today, you will not be disappointed! Listing courtesy of The Pearl Realty Group.